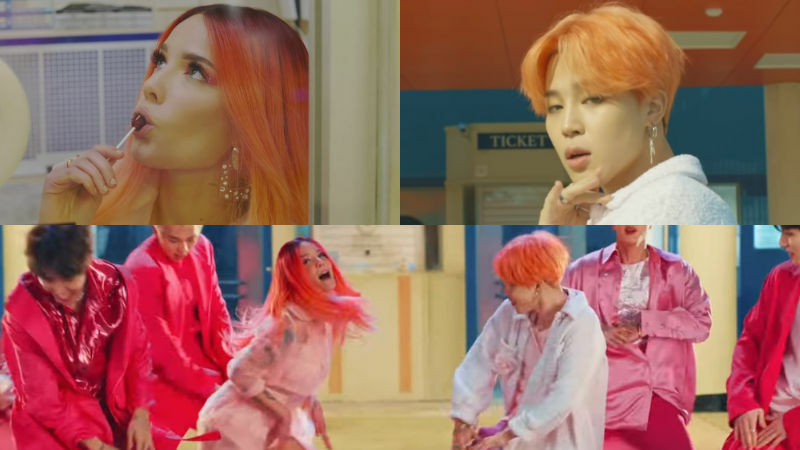 American singer Halsey unveiled the cutest reason why she could not look K-pop boy group BTS' member JIMIN in the eye while filming the group's music video. On April 12, the members of BTS made appearance at American online radio show 'SiriusXM' and shared the story behind their new music video 'Boy With Luv'. On this day, RM said, "There was this scene in our music video where JIMIN and Halsey had to look each other in the eye, so JIMIN kept yelling 'Halsey, look at me! Look at me!' but she never did. She just kept staring at the camera." After the broadcast, one fan shared RM's story through social media and it garnered so much attention that it even caught Halsey's eyes. Halsey explained the reason why she could not look JIMIN directly in the eyes, saying, "I WAS NERVOUS!" Then, one fan asked her, "girl ain't y'all friends why were you so NERVOUSJFKSJCKWJG". Halsey replied, "I wasn't nervous about that! I was nervous cause I've never done choreo in a video before! But they were so awesome haha they made me so comfy and gassed me up." After seeing Halsey's adorable explanation, many fans commented, "But you did great though. You were on fire!! ", "You and BTS would make a great team. Loved seeing you together. ", "That was one cute music video. ", and many more.  Meanwhile, BTS is currently focusing on the promotional activity of its new mini album 'MAP OF THE SOUL : PERSONA' which was released on April 12.